Plant Based Life in co-operation with RPX Fitness present this seminar / workshop on Sunday 23rd September at 6 PM which will be free to all of our existing clients. Any non PBL or RPX clients will have to pay $15 per ticket to attend this event. Nutritionist Robyn Chuter will also be doing a special presentation about Plant Based Nutrition for Exercise, and Kate Bradley will be talking about the Food Coaching service that PBL offers clients. 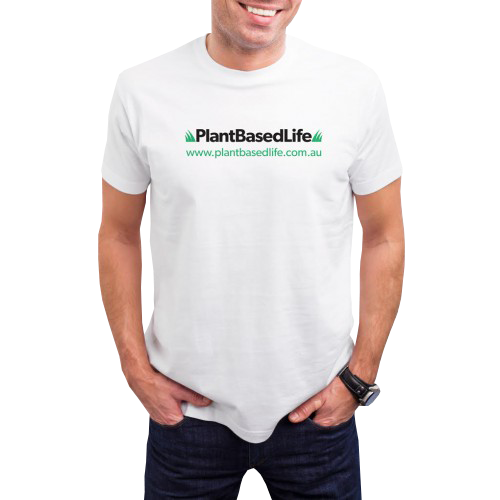 John Cawley who runs Plant Based Life, and also trains clients at RPX Fitness will be introducing the event and also doing a short presentation about the Plant Based Life Total Health Reset Program.